Metal Gear Solid 5: The Phantom Pain will include user-created missions, powered by tablets and smartphones, as well as a return of Metal Gear Online, according to Official PlayStation Magazine UK. “Using tablets and smartphones you can also enjoy MGS V and create user-generated missions within the world,” Kojima said. The Official PlayStation Magazine UK also stated that Kojima Productions new LA-based studio will focus on developing the multiplayer aspect of The Phantom Pain, while the Japan studio will continue to focus on the single player. 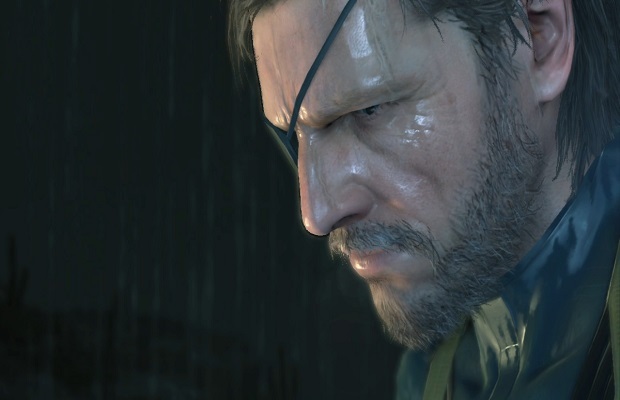 What do you think of tablets and smartphones in Metal Gear Solid 5: The Phantom Pain? Let us know what you think in the comments below or follow us on Twitter and like us on Facebook.